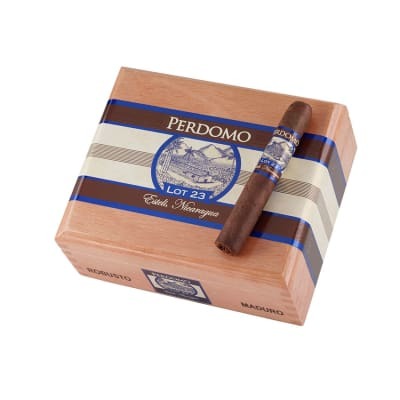 Perdomo Lot 23 Robusto Maduro cigars present a sweet-tasting, medium to full-bodied smoke at a fair price. 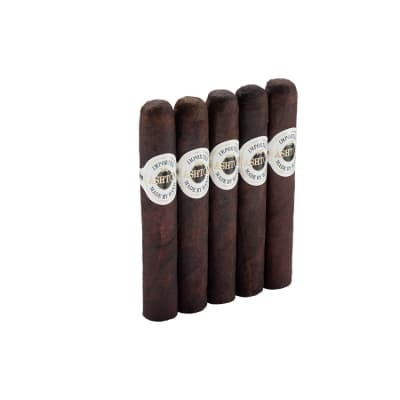 A dark Nicaraguan Maduro wrapper blended with long-aged tobaccos, all grown in virgin Nicaraguan soil, give these unique cigars a hearty, wholesome, and perfectly-balanced flavor. A must-try! 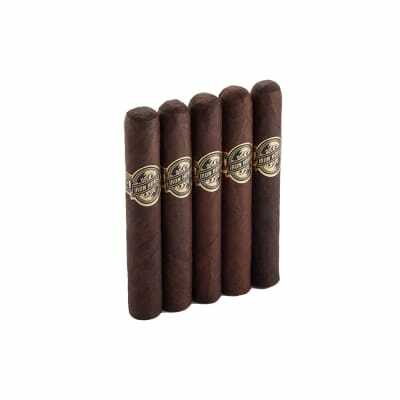 Perdomo Lot 23 Robusto Maduro cigars present a sweet–tasting, medium to full–bodied smoke at a fair price. 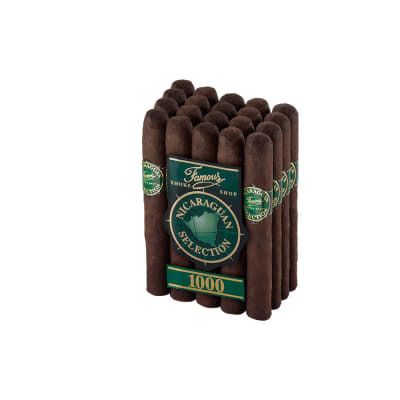 A dark Nicaraguan Maduro wrapper blended with long–aged tobaccos, all grown in virgin Nicaraguan soil, give these unique cigars a hearty, wholesome, and perfectly–balanced flavor. A must–try! Bought the best of Perdomo sampler and finished smoking this one and it was great. Great flavor burned well good construction. I was sad it ended. Will buy this one again. I have to say this robusto is in my top 5 list.full of flavor with lots of smoke and a finish that lingers in the palate.has a nice even burn and didn't have a bitter taste after relighting it.I am very happy with this one. My revised review. 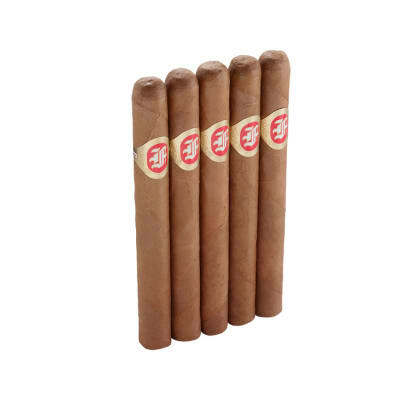 Let these rest a minimum of 4-5 months, and you will be pleasantly surprised.